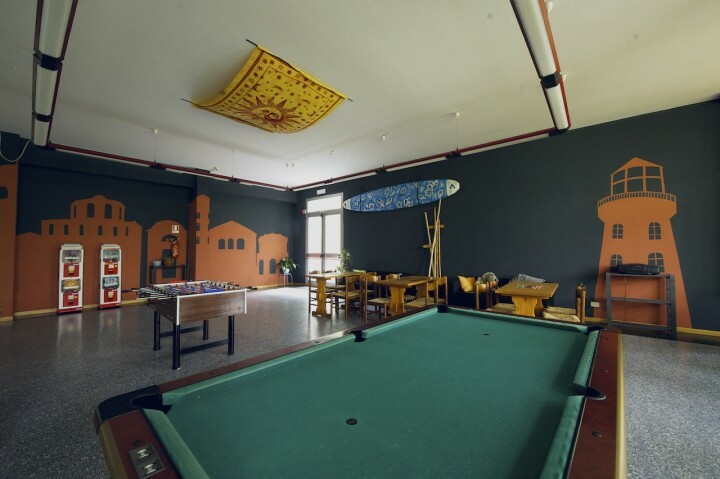 Come and stay at the Ravenna - Dante Hostel, a funky hostel, located 1km from the city centre, which is best known as the mosaic city because of the stunning mosaics that decorate its many churches and historic monuments. 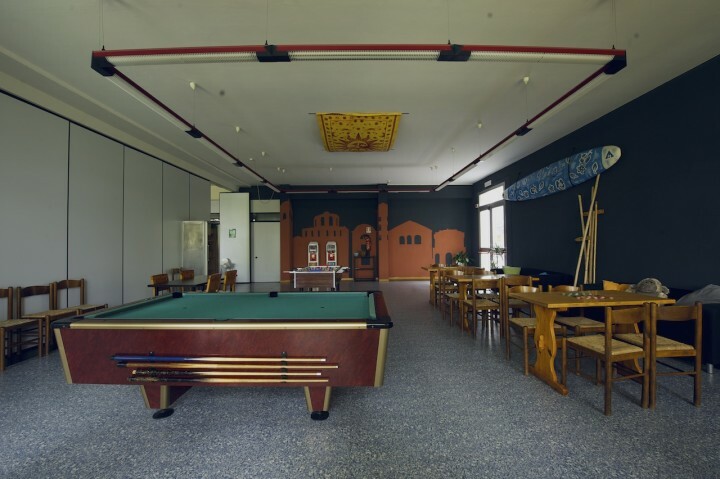 The hostel boasts a relaxed and friendly atmosphere with a spacious common room, extensive games room and outside playground, which makes it a great stop for families. 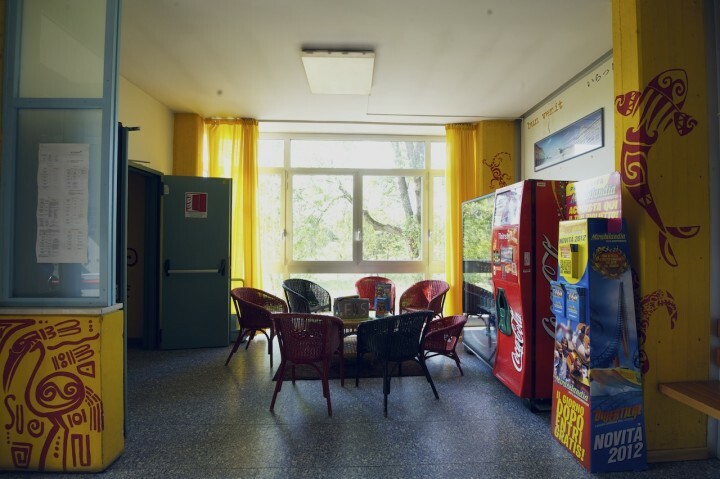 You’ll also find a basic shop and self-catering kitchen for those that want to prepare their own meals or an onsite café and licensed bar for those that want to sit back and relax. 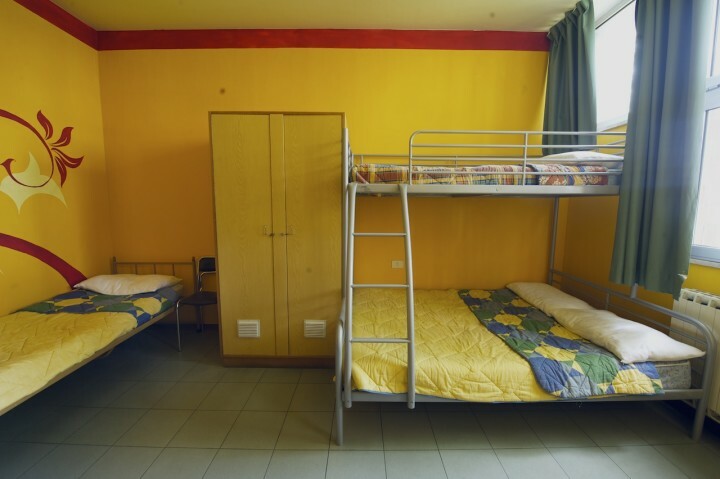 For those that want to pedal their way around the city the hostel offers cycle rental and cycle storage. Free WIFI is also available and breakfast is included. 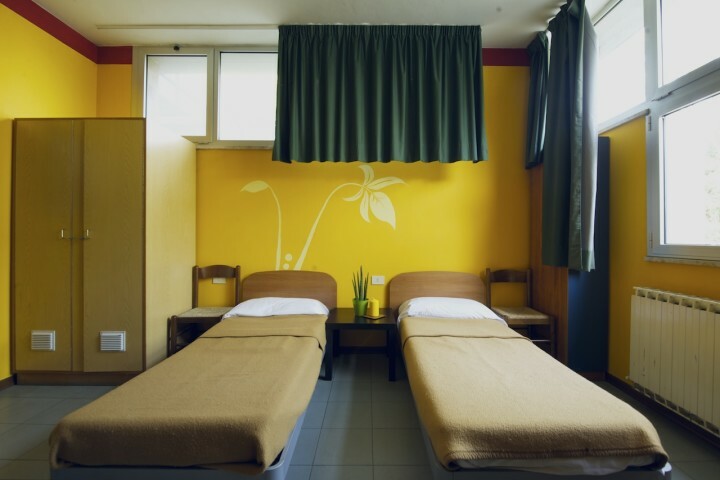 Ravenna hostel is close to the city centre which has eight UNESCO World Heritage Sites, as well as the tomb of the poet Dante, who the hostel is named after. 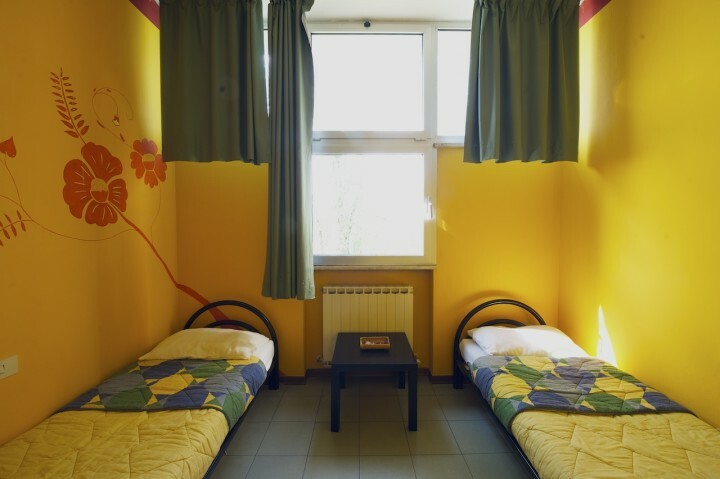 After discovering the cultural delights of Ravenna why not enjoy great family fun at the Mirabilandia amusement park or a day at one of the famous beaches along the Adriatic coast. 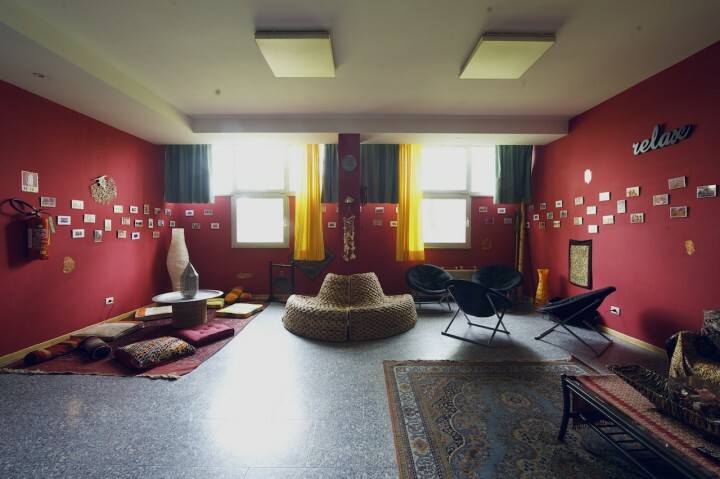 Altes, viel zu großes Gebäude, etwas zu weit außerhalb. Dafür gibt es aber Fahrräder umsonst. Naßzelle ziemlich neu, nur die Toilette darin wirkt seltsamerweise uralt. Super nett und hilfreich war das Personal! I had some problems about moving with my car in Ravenna, there's a system of the roads in the city. 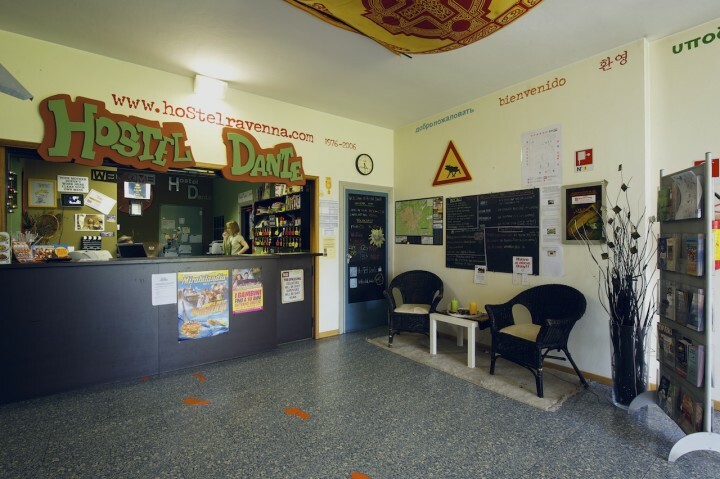 So i recommend to study the way for Dante Hostel during the day, to be sure about the course when you return to hostel in the night. 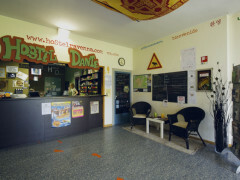 This is a great hostel, the staff are really nice! Just wish it was a little closer to the train station.